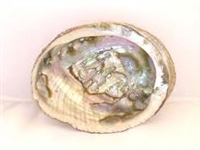 Shells are natural and vary slightly in size, however, shells measure approximately 7"-9" across. Use approximately: 1 TBSP of fresh (unburned) smudging herbs for each smudging period/ceremony. 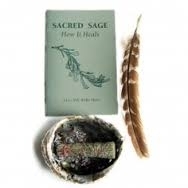 1- White Sage smudge stick, sm.